Australians don’t eat enough wholegrains. The recent Grains for Health Report showed that Australian intakes of wholegrains are far below the daily recommendation for good health. It also found that our intake of wholegrains is falling – driven by the myth that eating grains can lead to weight gain. 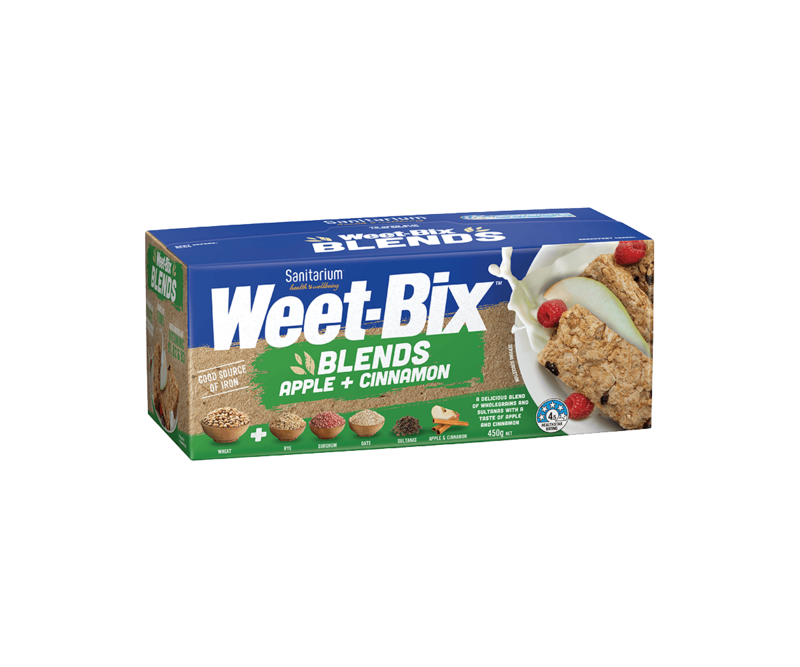 Read the ingredients list on the product and look for the following words: wholegrain, whole wheat, whole (other grain), popcorn, brown rice, barley, oats, rye, sorghum, millet or triticale. If these ingredients are listed either first or second, the product will probably be a good source of wholegrains. Some products will declare the percentage of wholegrains in the ingredients list – if they do, aim for products that contain more than 51%. For more information on wholegrains, visit the Grains & Legumes Nutrition Council and see our Recipes section for more recipe ideas.